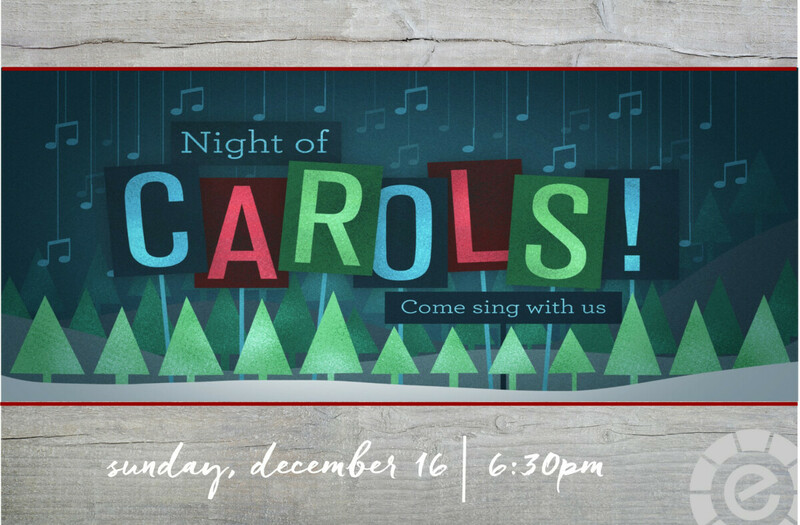 Join friends from Eastern Hills for an evening of food, fellowship, and singing. Please bring your favorite Christmas treat to share. Hosted by our 55plus group. For more info, contact .